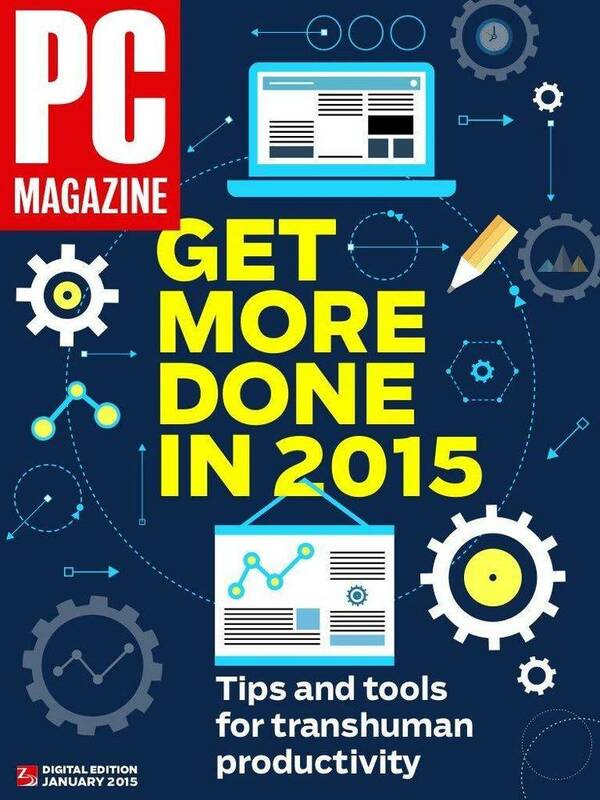 PC Magazine Listings – Volume 10 Number 7. REM If any attributes on, then exit without any user interaction. Print "Attributes returned to normal." REM Subroutine for user dialog bos. Text 79, 2, 198, 12, "Select Text Attributes"
Text 15, 17, 90, 12, "Attributes"
Text 117, 17, 54, 12, "Style"
OptionButton 122, 37, 72, 12, "&Normal"
OptionButton 122, 52, 117, 12, "Su&perscript"
OptionButton 122, 67, 99, 12, "Su&bscript"
Text 242, 17, 45, 12, "Font"
OptionButton 247, 37, 99, 12, "&Unchanged"
OptionButton 247, 52, 81, 12, "&Tms Rmn"
OptionButton 247, 67, 72, 12, "&Symbol"